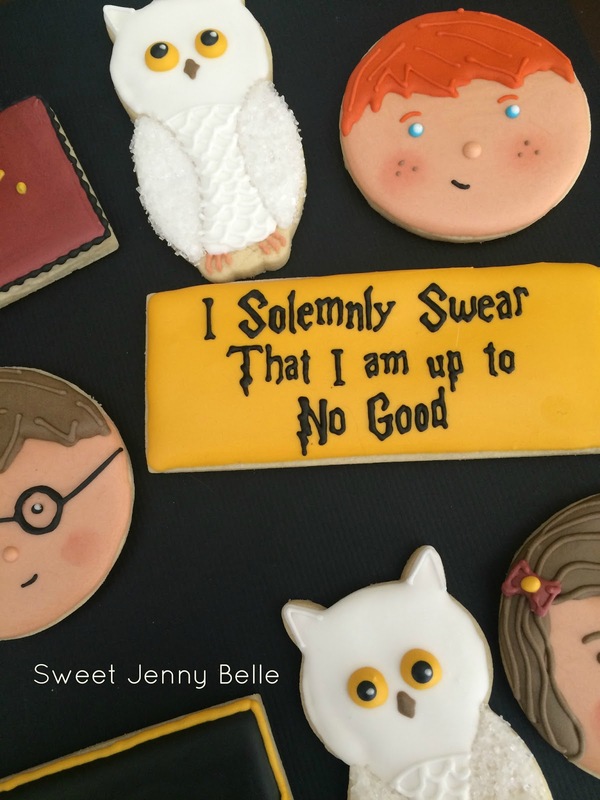 When my dear friend Marissa of Rae Gun Ramblings asked if I wanted to contribute to her annual Happy Harry Potter blog party, well there was no question about it. 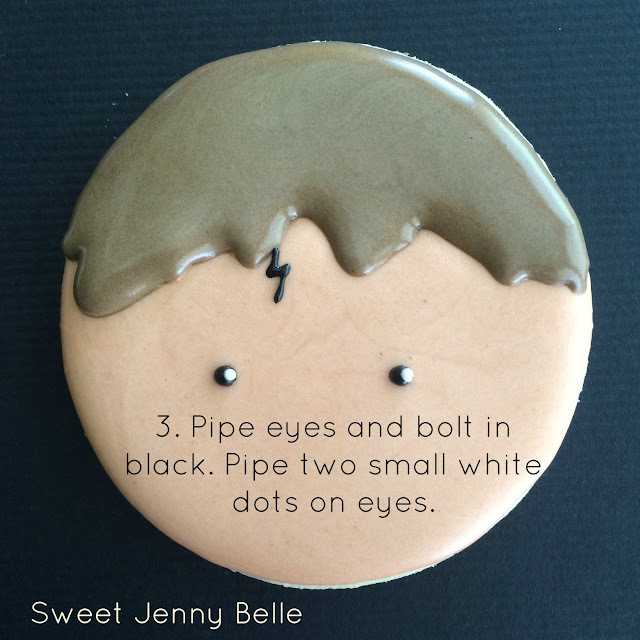 Days full of tutorials and giveaways dedicated to one of my favorite book and movie series? Yes, please! 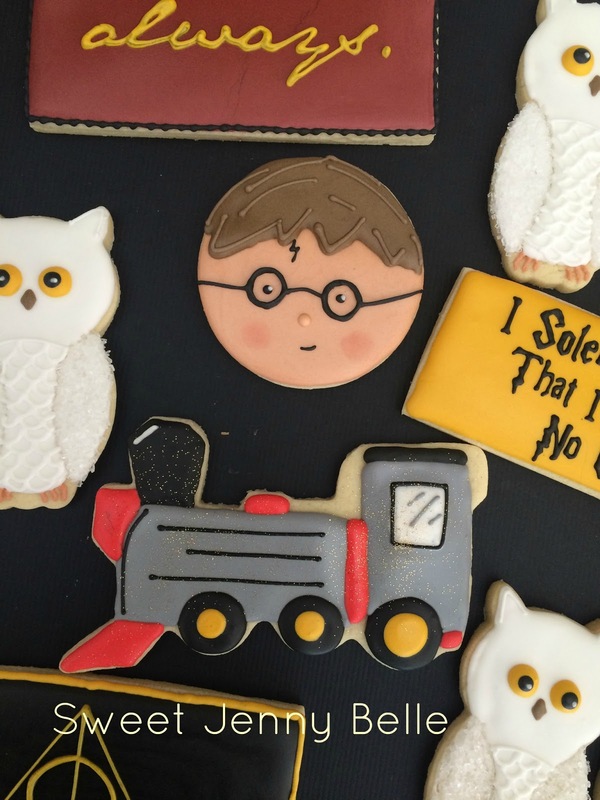 I think Hedwig maybe my favorite cookie and the pictures do him such little justice. His little owl wings are full sparkly sugar. And well the quote cookies can't help but break your heart a bit. Why does a good series have to end? 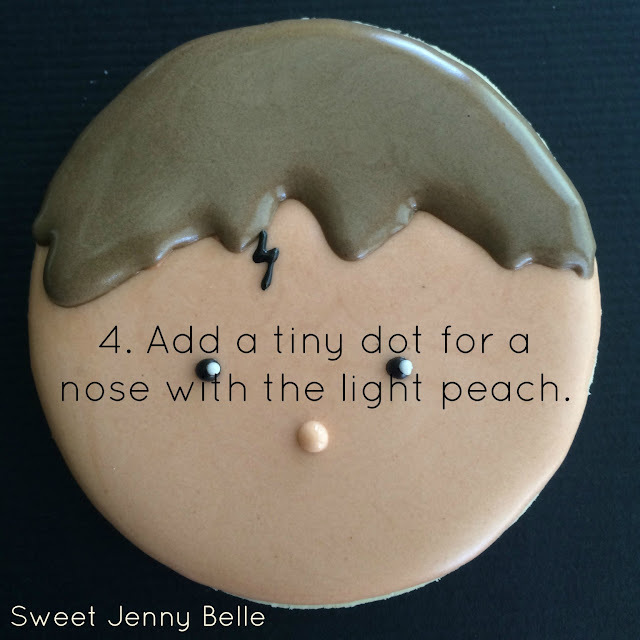 Do you want an easy and fun Harry Potter cookie decorating tutorial? I know you do! Come on and let's have some fun. 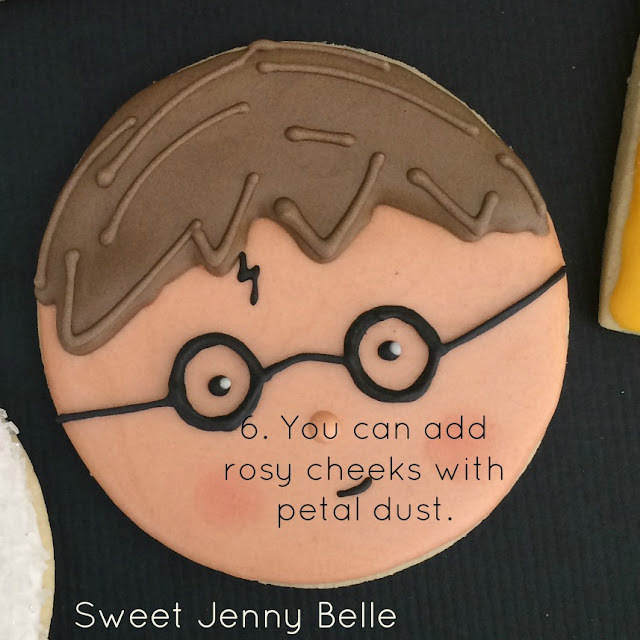 The Ron and Hermoine cookies are quite easy too - just a few changes and no special cookie cutters! I have to say this maybe my favorite cookie set. Wait, I think I always say that. But how sweet is that little train to Hogwart's? 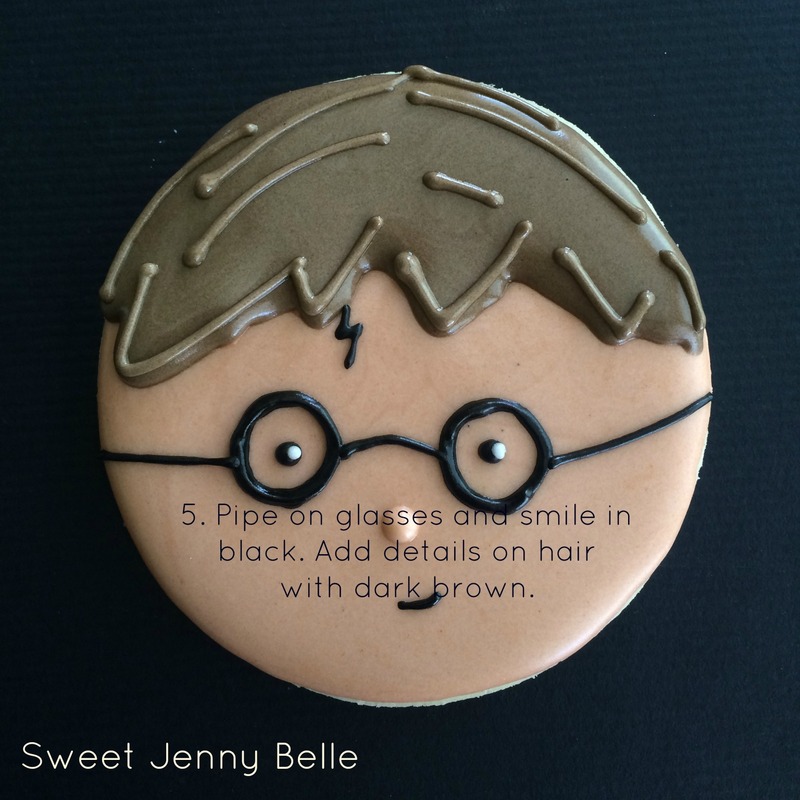 Wouldn't it be perfect for the wee Harry Potter lover in your life? 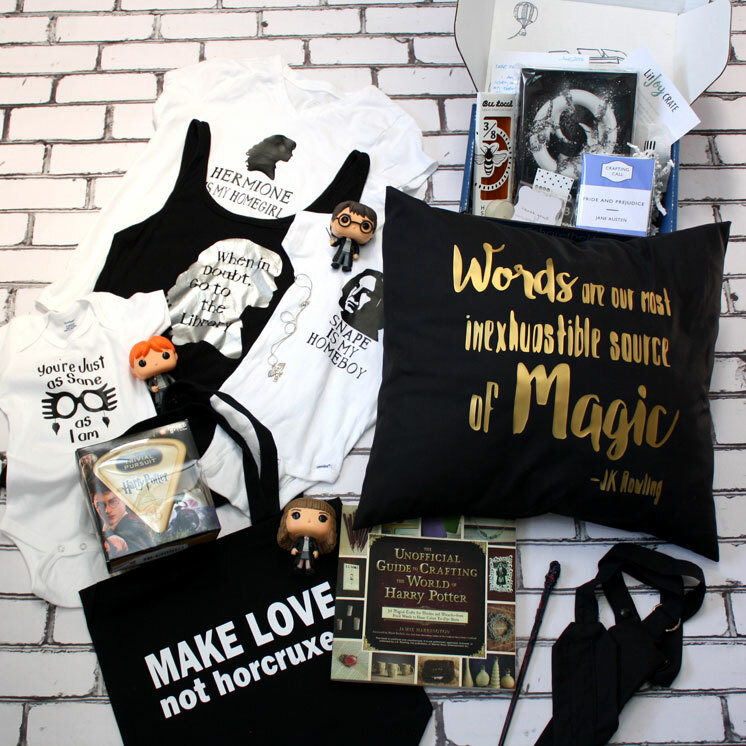 See more about each prize and sponsor at this giveaway post and be sure to enter the other equally awesome prize pack while you're there! 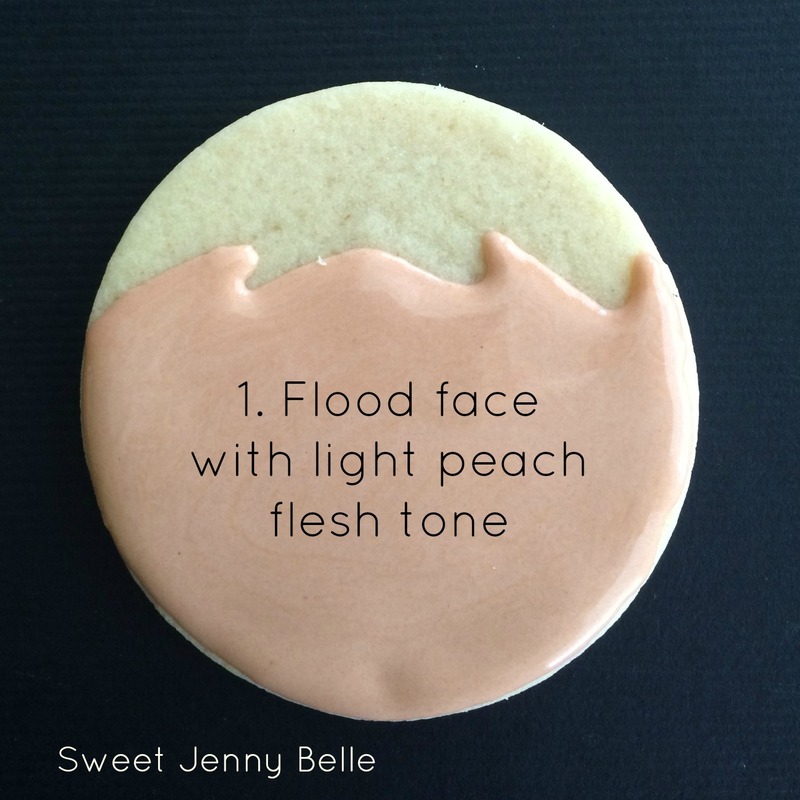 Winner must have a US address or be willing to pay for international shipping. I love these so so so so much!!! You are so talented!!! 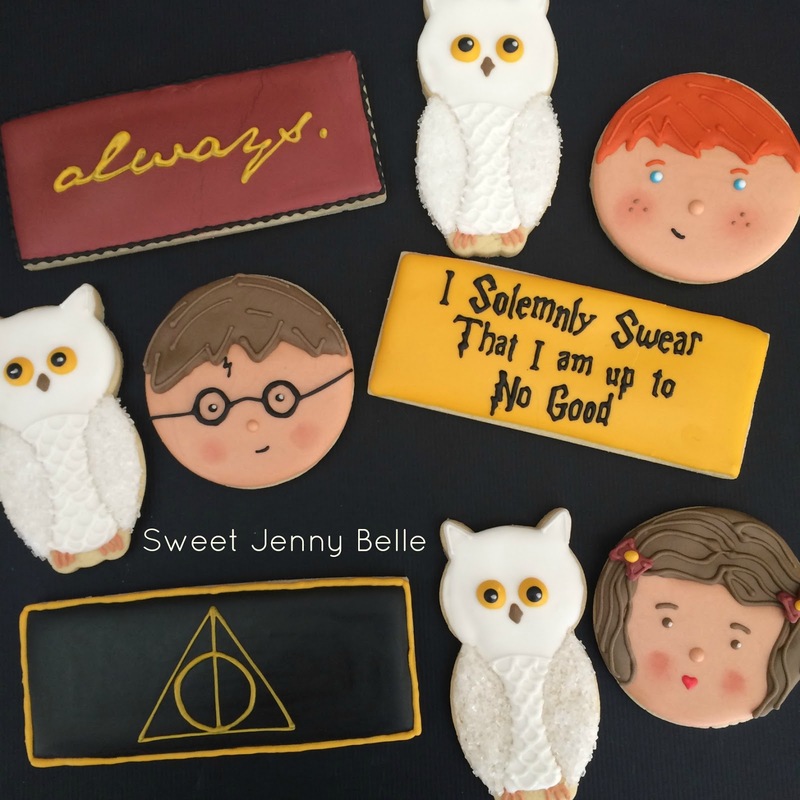 These cookies are simply beautiful. The last couple of years I have tried decorating cookies and man is it hard. Beautiful post!!! your idea is great.It looks so yummy..